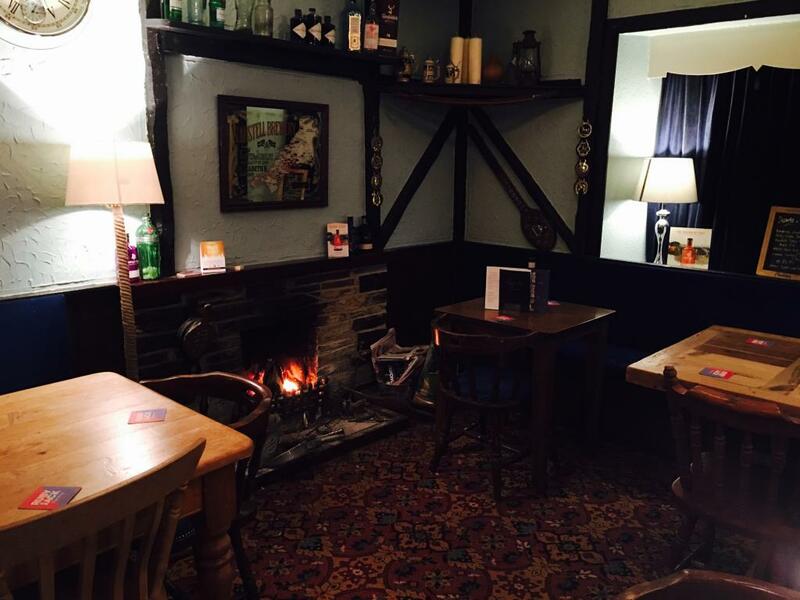 Traditional local inn serving home cooked food and providing Bed and Breakfast accommodation. 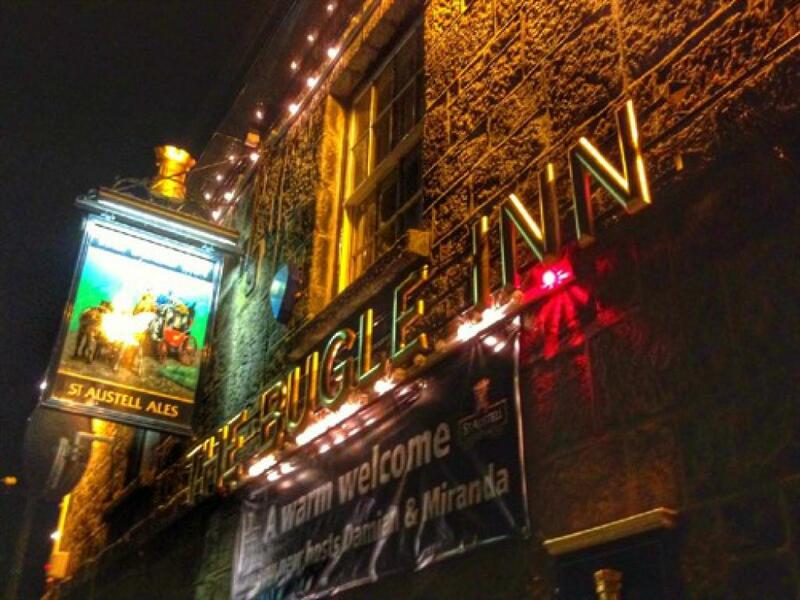 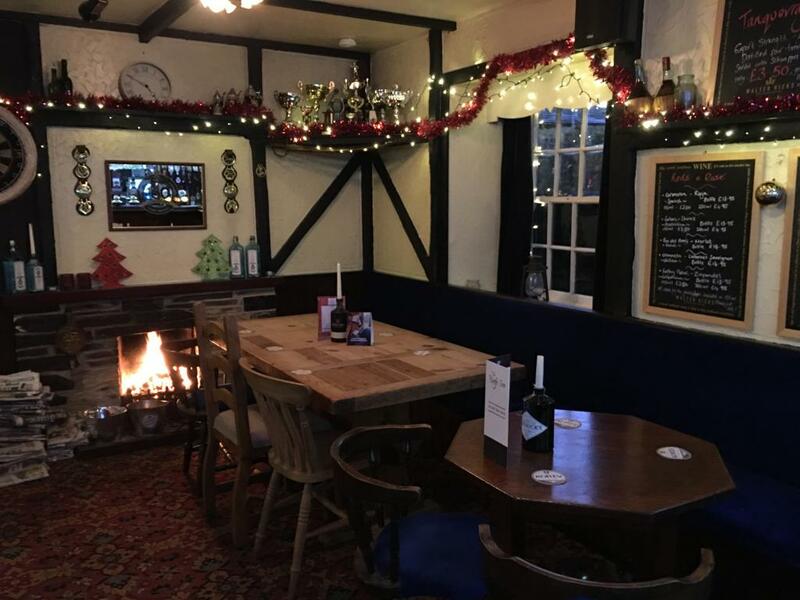 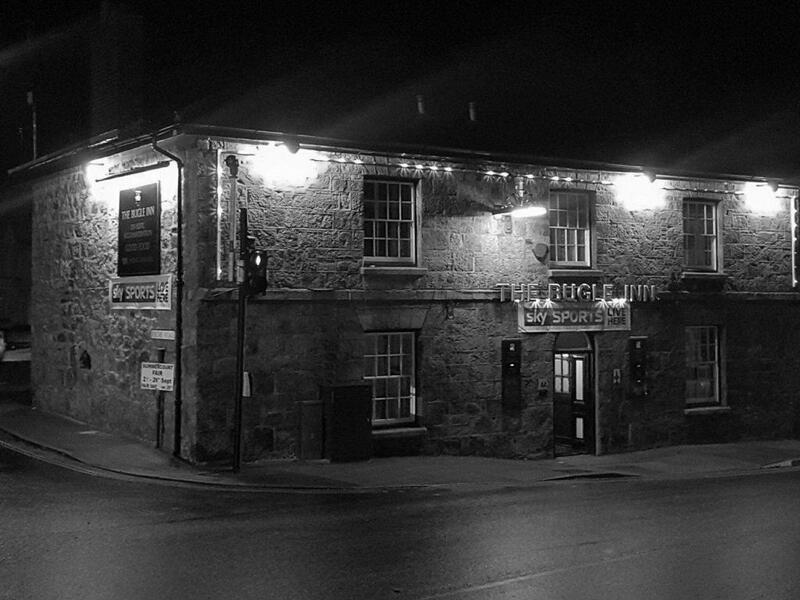 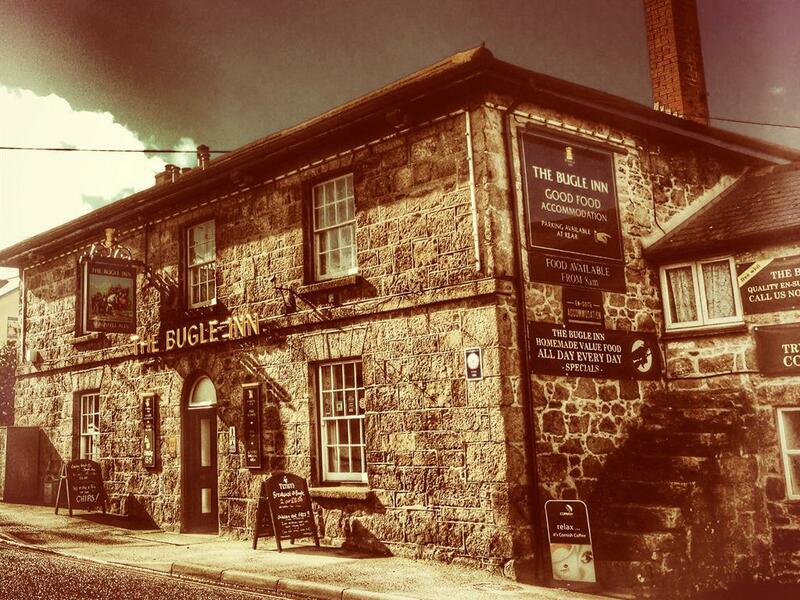 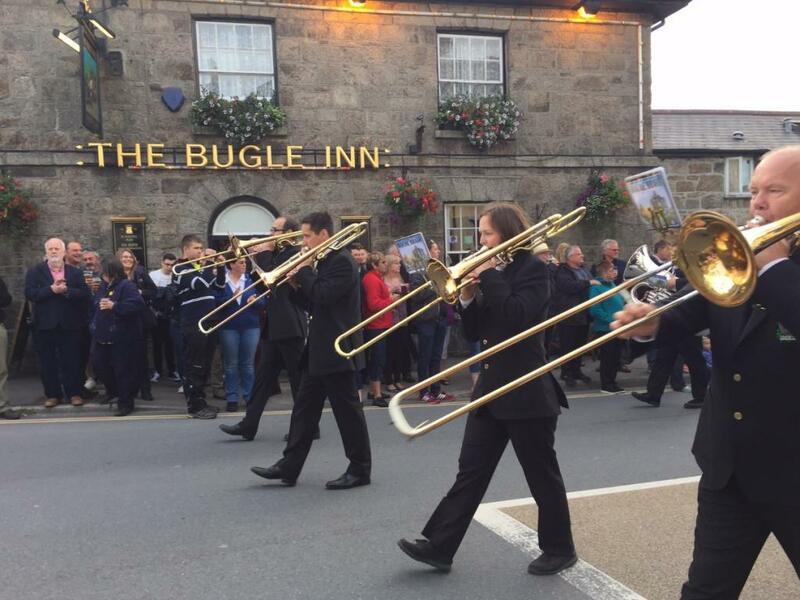 The Bugle Inn is a traditional family pub offering 3 AA Star en-suite bed and breakfast holiday accommodation. 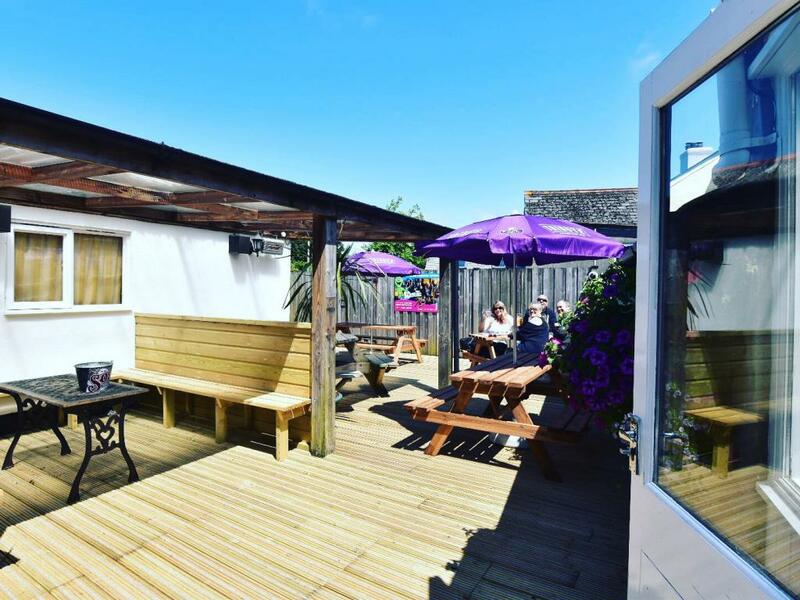 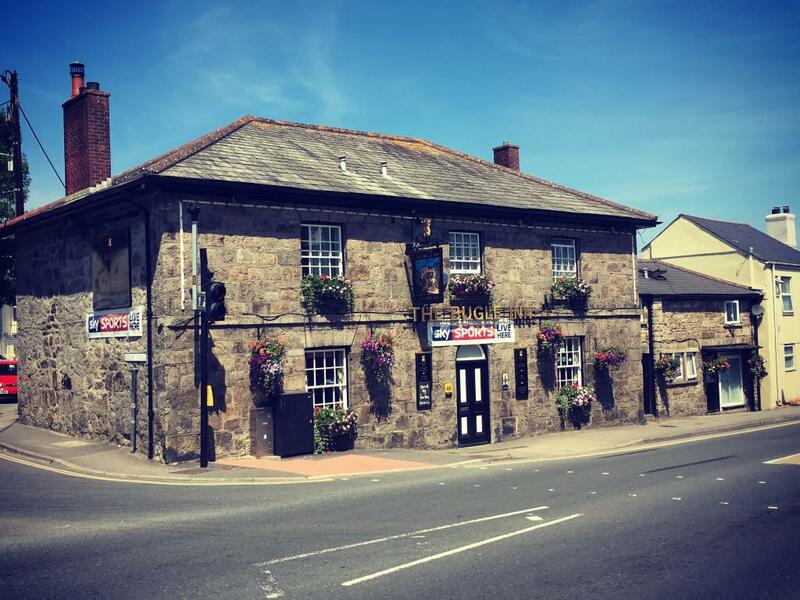 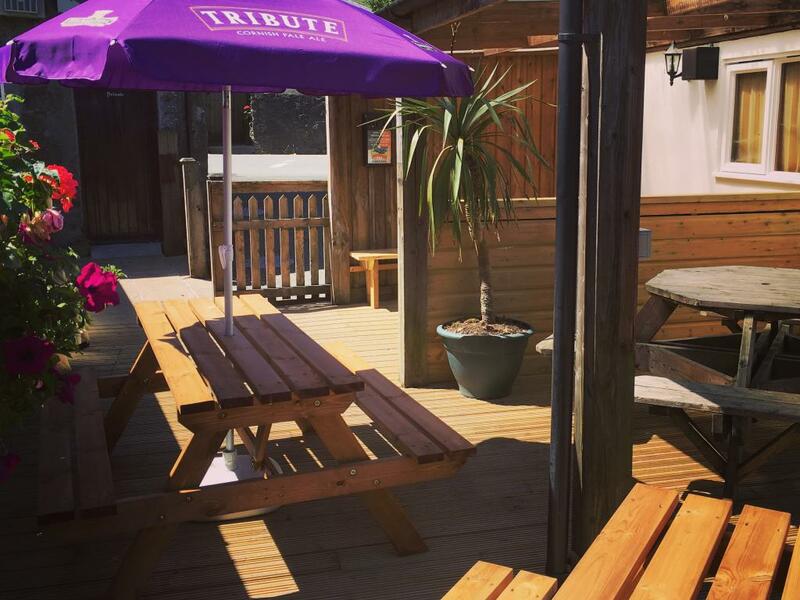 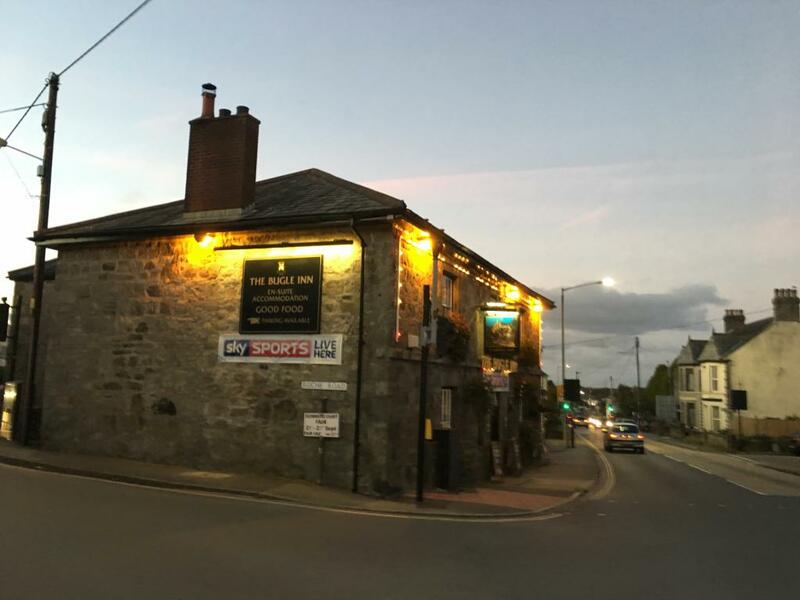 Located on the A391 between the A30 and St Austell, the Bugle Inn is an ideal base for your holiday in Cornwall, being centrally located and only three miles from the Eden Project. 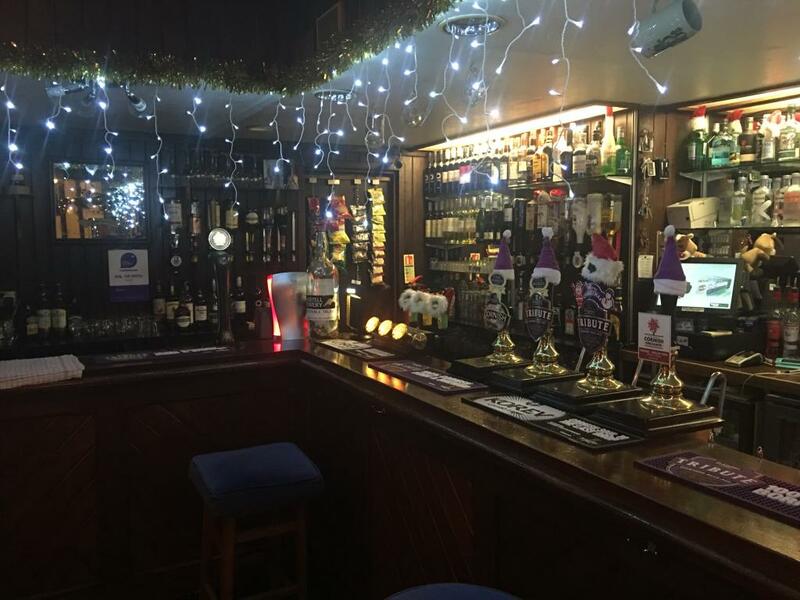 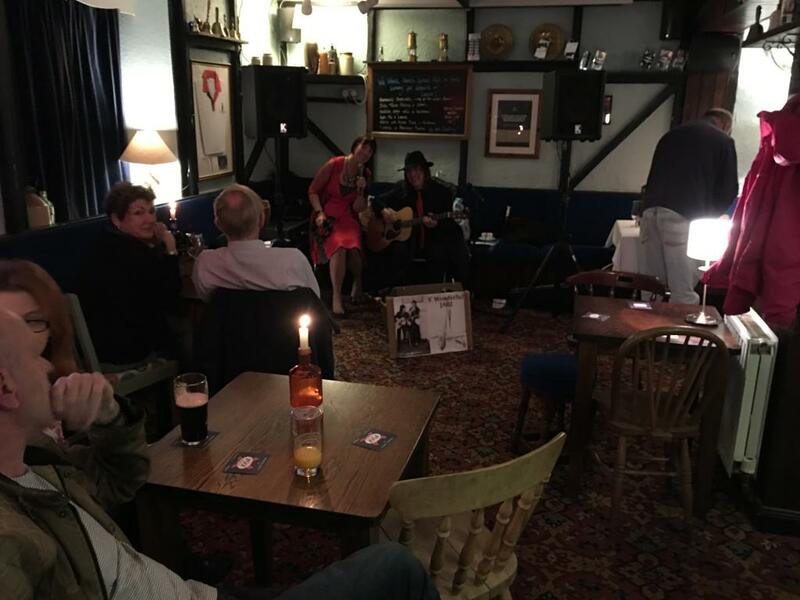 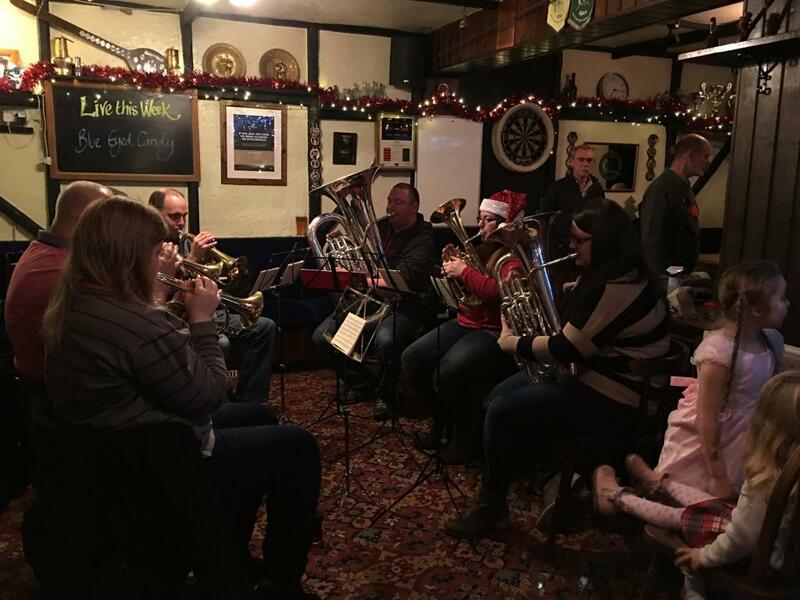 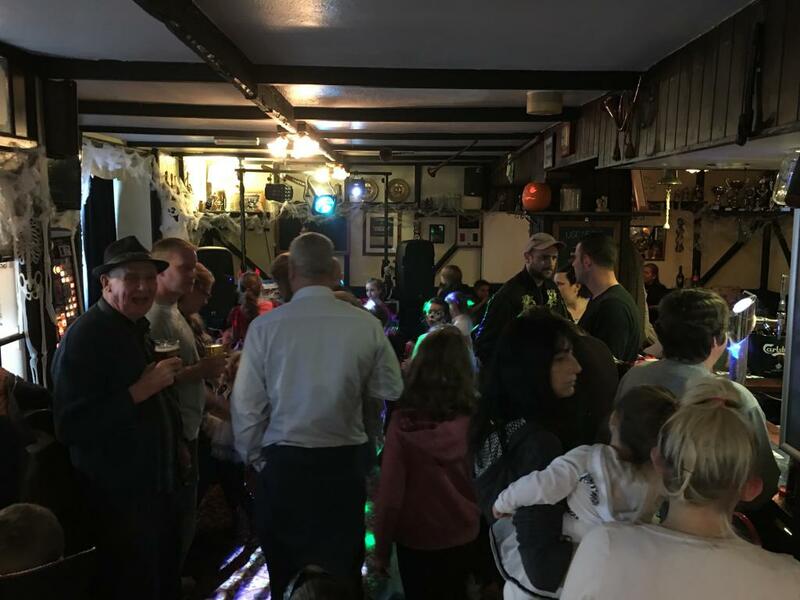 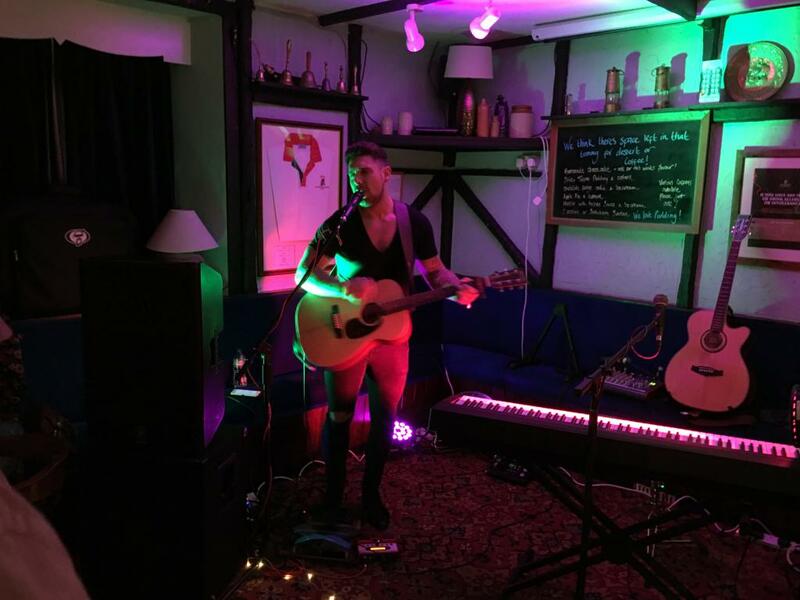 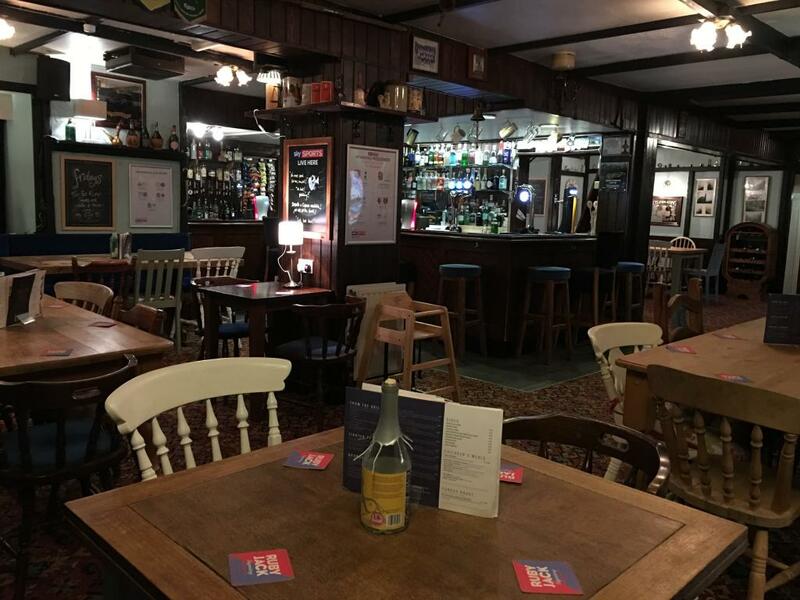 The bar offers traditional pub entertainment - pool, poker and In addition, you can enjoy live music played by local artists and bands on Saturday and the occasional Sunday evenings or test your knowledge on our regular Quiz Nights. 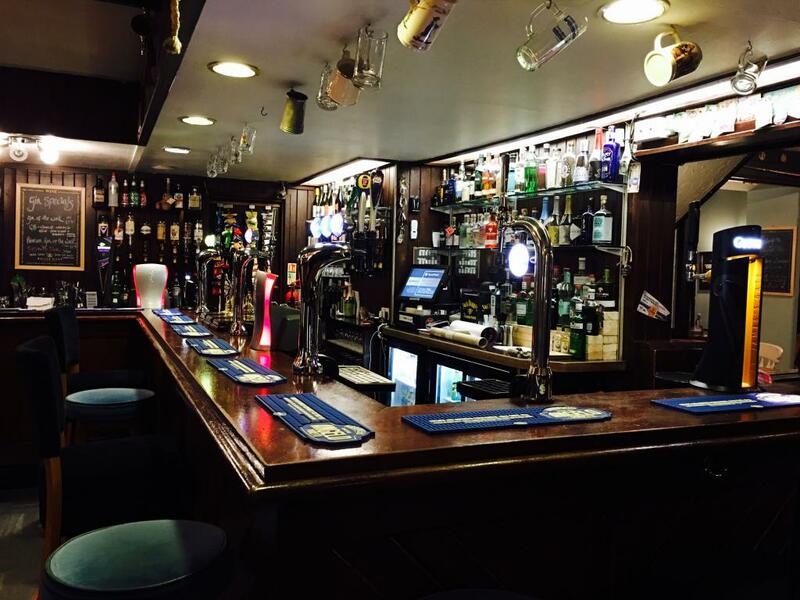 Redtooth League Texas Hold'um poker on Tuesday and Thursday evenings from 8pm and free Jukebox on a Tuesday night. 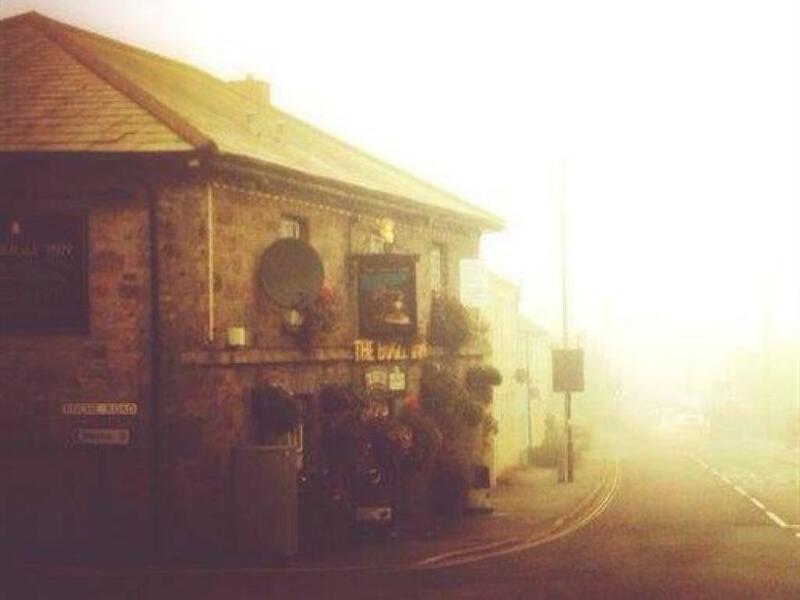 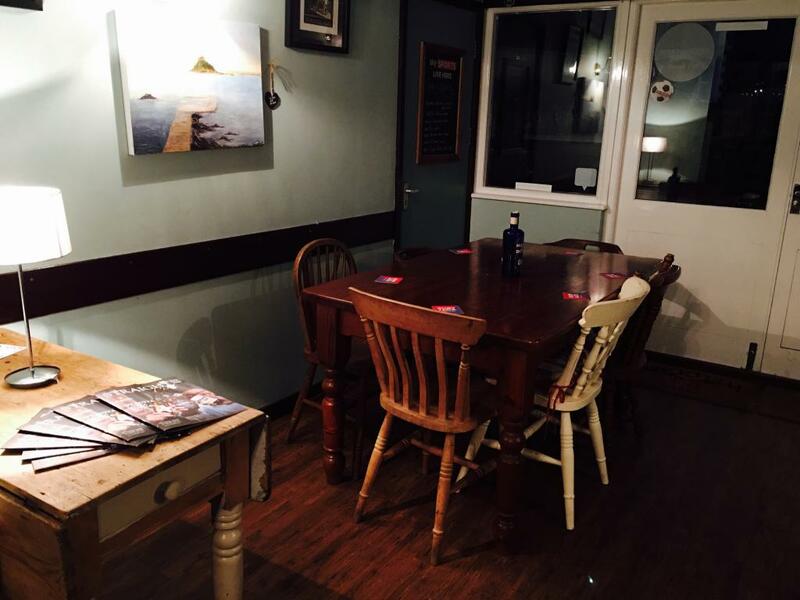 We open from 12 noon everyday and in the great cornish tradition, closing time varys dependant on custom!